We think of road safety as wearing a seat belt, going the speed limit and being cautious during bad weather conditions. However, there are roads that rival some of the best rollercoaster rides in the world and make it tough to practice road safety regardless of our attempts. Even scarier, many are hundreds — even thousands — of miles long. From frightening weather conditions that result in drivers not capable of seeing clearly and high altitudes with dead drops, to hairpin turns with no guardrails, the site of these roads will make your stomach twist and turn. But many will astound you with their stunning views! This narrow winding mountain road was carved out of rock and has blind curves, sharp turns and narrow paths through cliffs and mountains. 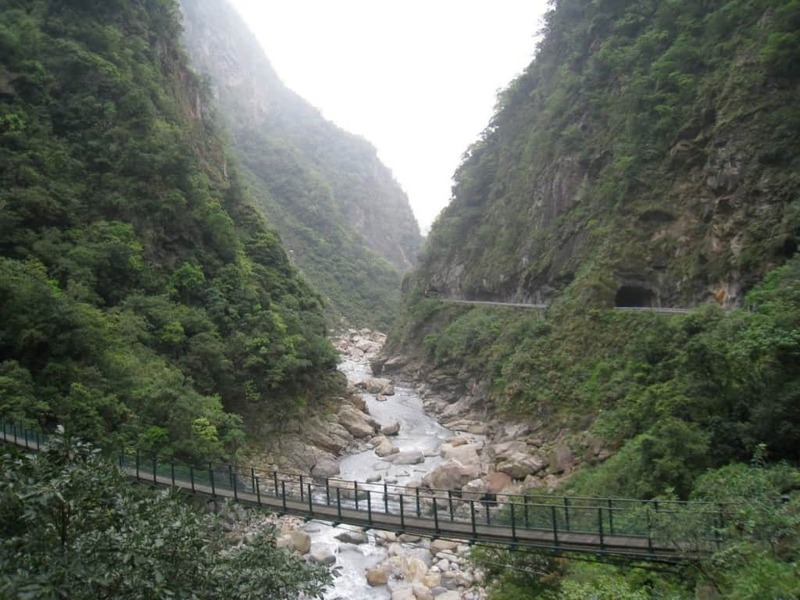 With up to four cyclones per year, heavy rains and the subject of landslides, traveling the Taroko Gorge is a risk that offers spectacular views. This 7,000 mile highway that starts in Moscow and ends in the Siberian city of Yakutsk earned the nickname “Highway from Hell” for a reason. 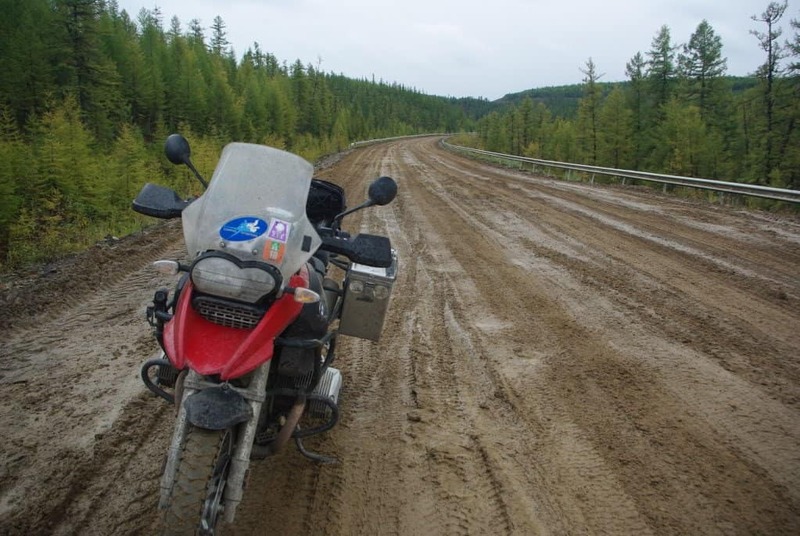 Considered one of the worst roads in the world, the eastern part of the Trans-Siberian Highway becomes overrun with mud during rainy seasons and becomes a frightening mess that’s impossible to drive on. 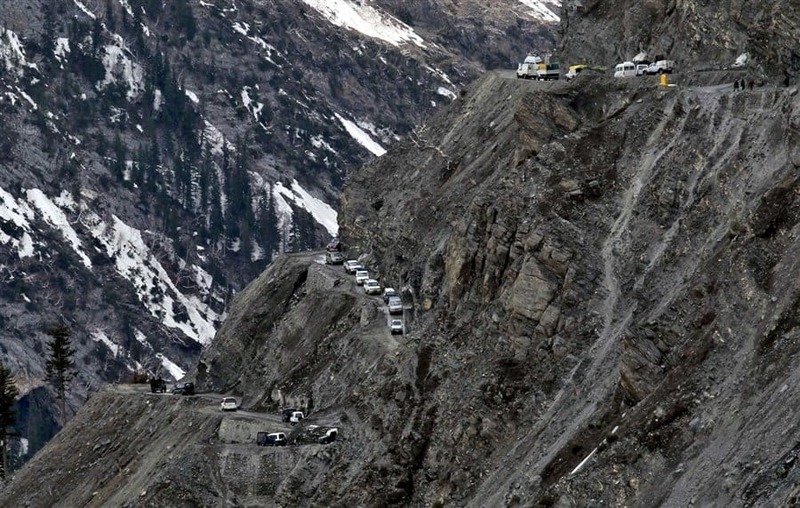 With the Zoji La Pass in India, you get 5 miles of high altitudes and narrow roads with vicious drops. In the winter, there are high winds and heavy snows that make it impassable. Add the fact that there are no guardrails and you have a Himalayan death trap. 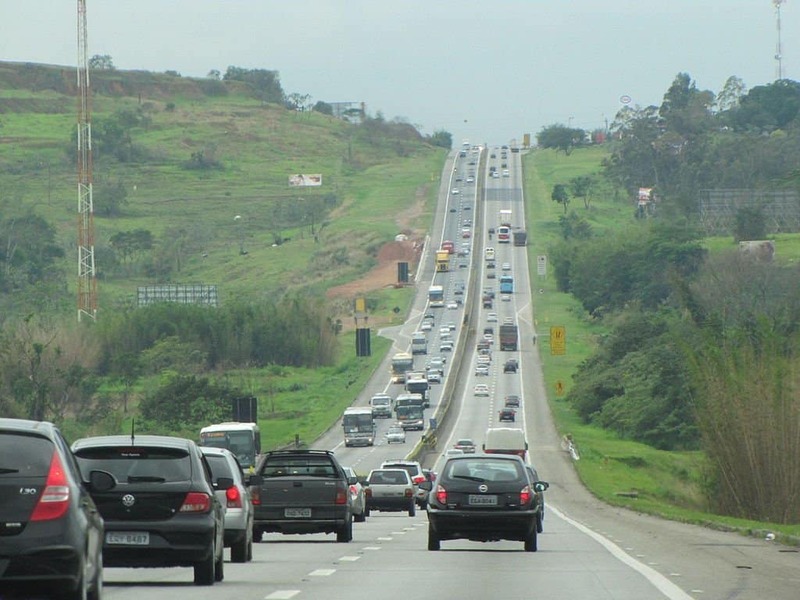 The second longest highway in the Brazil, the BR-116 is 2,725 miles and has earned the nickname “The Highway of Death” for a reason. The high mortality rate among drivers is mostly due to accidents caused by the unsound weather conditions that sweep in. 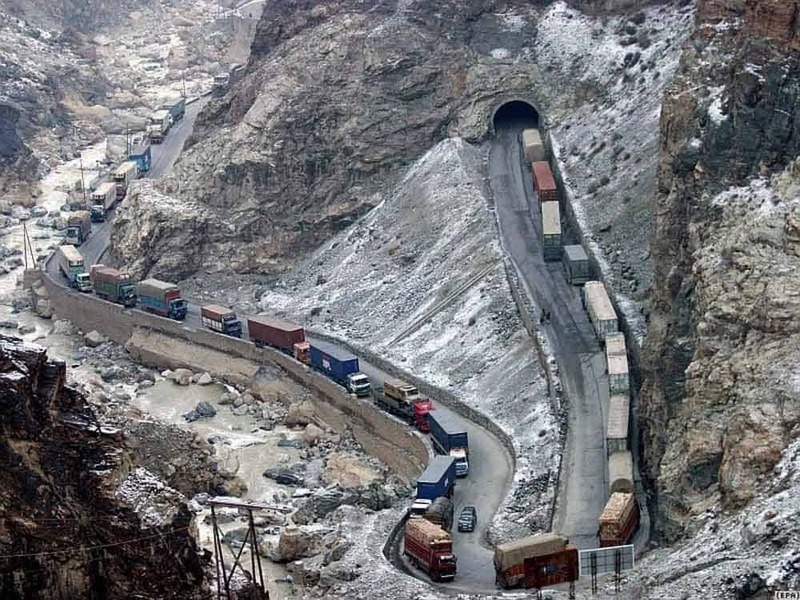 This extraordinary highway starts in Shanghai and 3,400 miles later, ends in Tibet. 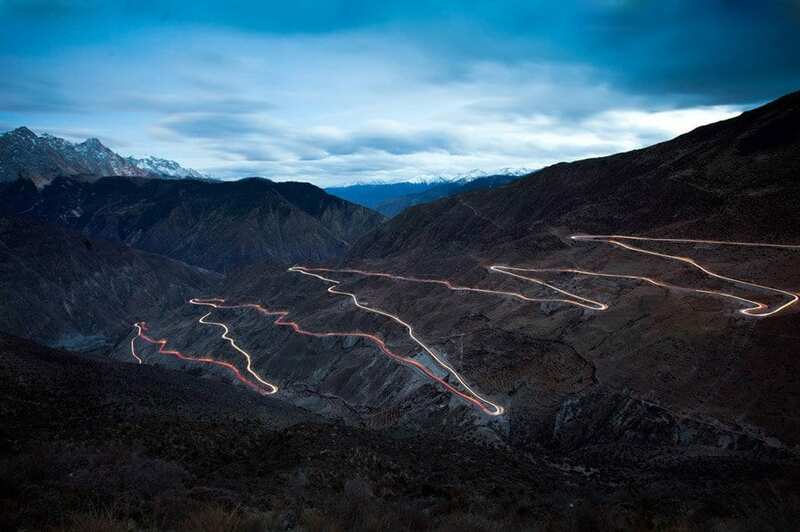 The Sichuan-Tibet Highway has many hairpin turns, steep drops and areas of extreme traffic. Add to it avalanches and landslides (which are both common) and this 2 week adventure from point-to-point becomes a true accomplishment. 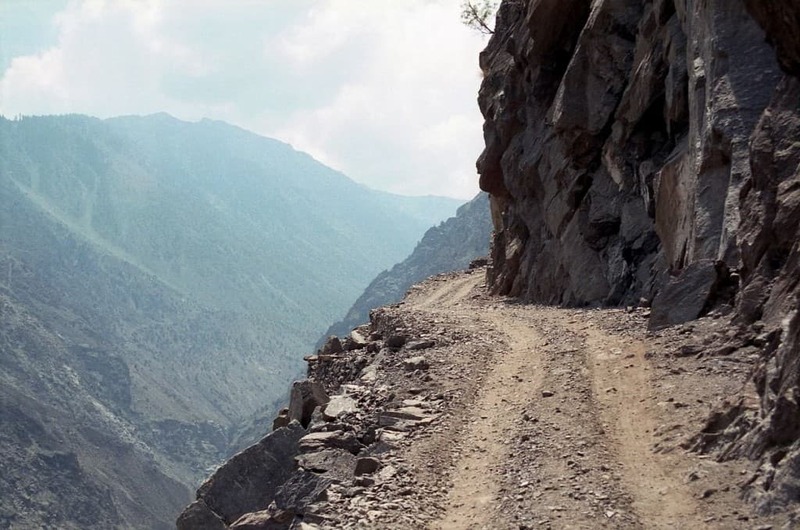 With a name like Fairy Meadows Road, you wouldn’t expect it to be one of the scariest roads in the world, but it is. Gravel roads that get little maintenance combined with no guardrails make this a challenge for even the most skilled drivers. 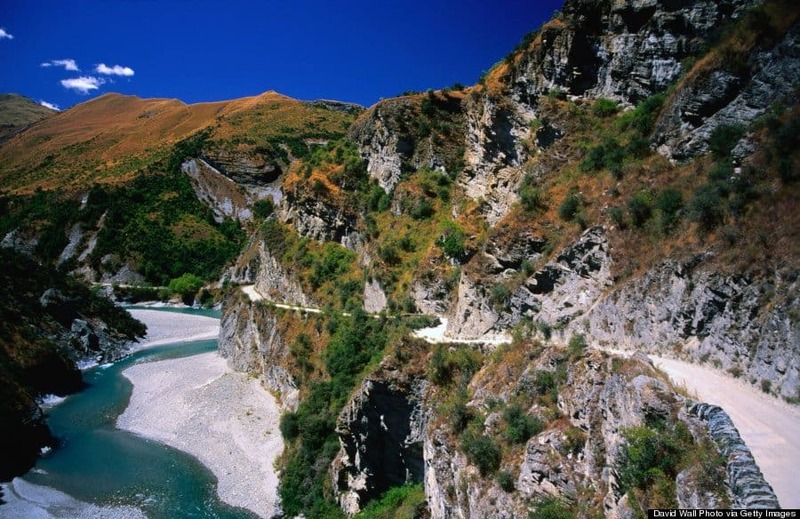 But, you’ll also have to deal with a 6 mile ascent on an unpaved narrow road. And to finish it, you’ll have to get out of your car; the last part of the trek is too narrow for a car! 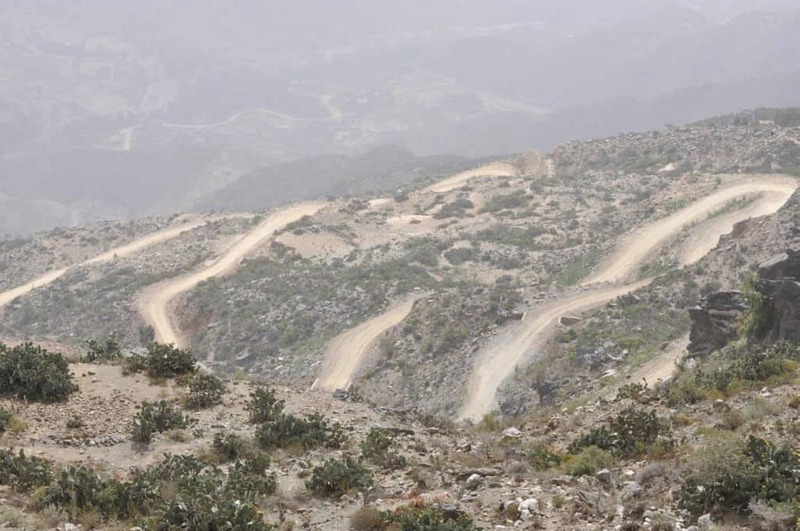 Eritrea has more road-related deaths per capita than anywhere else in the world. From sharp and winding to steep and narrow zig zags, nearly 50 deaths per 100,000 inhabitants on the road each year; and with a population of over 6 million, that’s over 3000 deaths per year! But, infrastructure is making progress since their independence in 1991. Known as the “Devil’s Backbone”, this famous mountain road is 6 miles long and almost a mile and a half high. 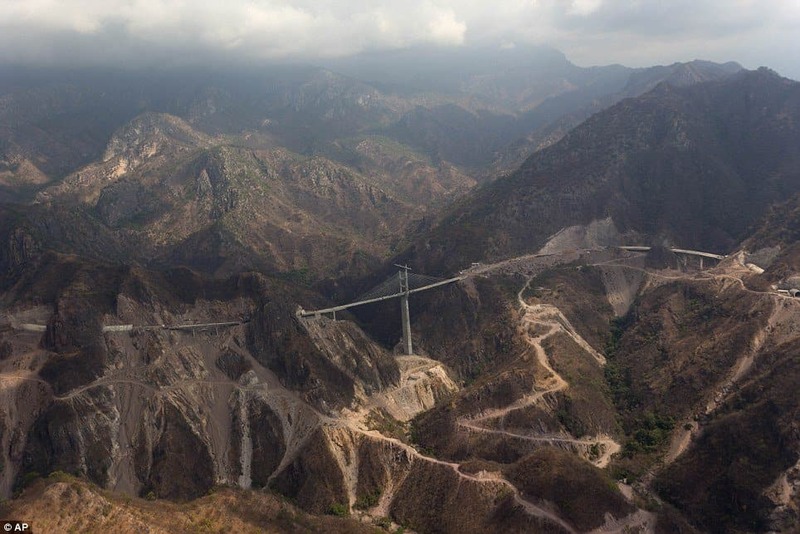 Full of hairpin turns and zig zags, with no guardrails, some turns on the Espinazo del Diablo are so tight that a truck needs the entire road to make it. The fog can be super thick as well, so it should come as no surprise that many have died while driving the Devil’s Backbone. But, if you can do it, you’ll get some of the most stunning views of your life! These 1,150 miles through the desert is scary because it’s so remote. 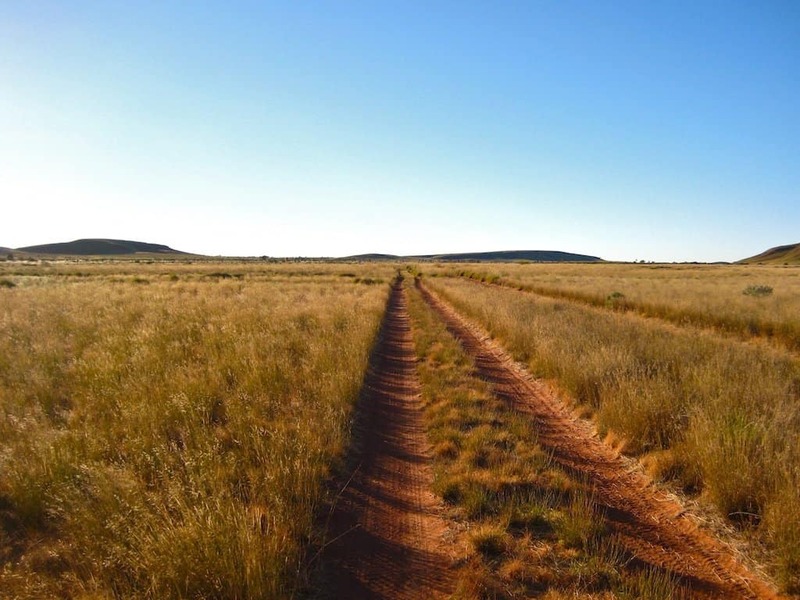 It can take up to 3 weeks to travel this dirt road and since you’ll only pass one or two aboriginal communities on your entire trip, you’ll want a really good handyman with you, a massive food supply, and have arranged your fuel drops in advance! This highway connects the Lombardy region of Italy with Austria, through the mighty massive Alps. 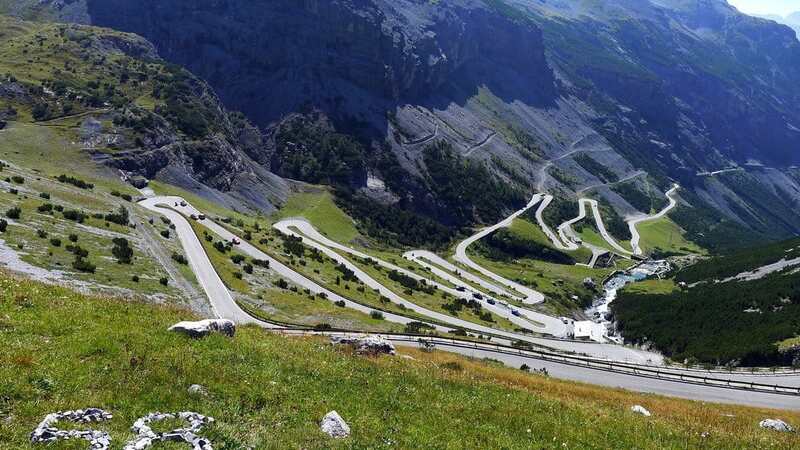 It’s well paved, but with 48 hairpin turns and the magnificent distraction of the Alps as your backdrop, the Stelvio Pass is one dangerous beauty. There’s a good reason car insurance companies don’t cover accidents on the Skippers Canyon Road. You also must apply for a permit to drive it and despite the magnificent scenery; you’re in for 13 miles of mostly one-way passes and dead drops! Besides being in Taliban territory, this scary road from Kabul to Jalalabad is loaded with vertical drops and sharp turns. Add some unpaved roads to the mix and you have a hair-raising hour and a half journey that’s known to be a death trap. 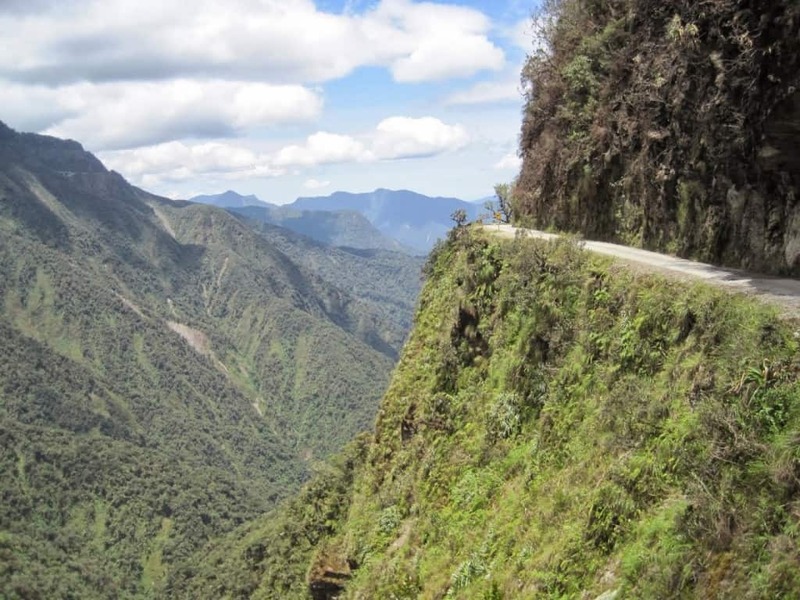 This one’s known as “Death Road.” The North Yungas Road in Bolivia is nearly 40 miles of narrow road with, you guessed it, no guardrails. Top that off with extreme invisibility due to fog, it’s no surprise that this road has claimed thousands of lives since its start in the 1930’s. 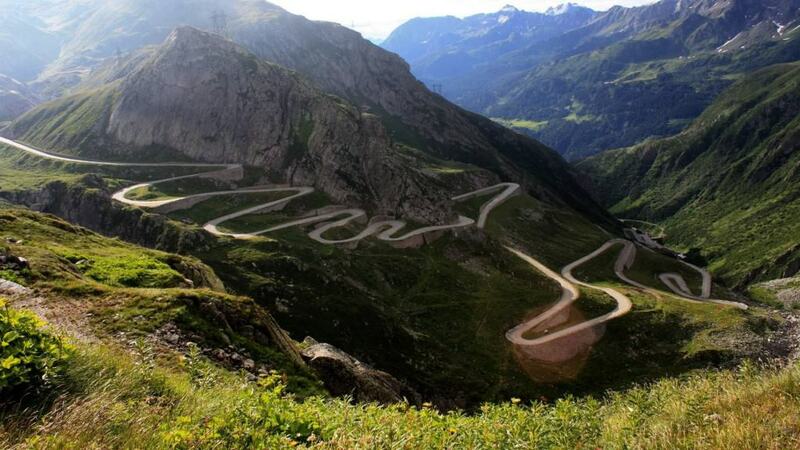 This Transfăgărășan highway through the Carpathian Mountains is 56 miles of nerve-wracking hairpin turns, steep drops and tunnels in Romania. In spite of the beauty, it’s likely to cause some major motion sickness at the very least. Keep your eyes on the road with this one!